BUCHAREST (Romania), May 16 (SeeNews) - Romanian flag carrier Tarom said that it is launching six new routes starting in July. 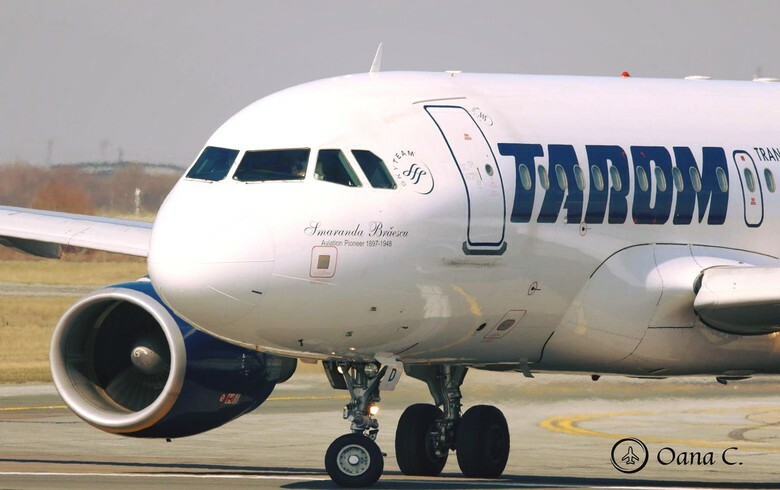 Tarom will start operating flights from Timisoara to Paris and Stuttgart, from Sibiu to Stuttgart and from Cluj to Paris, it said in press release on Tuesday. The company will also offer services from Timisoara and Constanta to Moldova's capital Chisinau. TAROM will develop its route portfolio starting July 1, 2018. "First of all, we want to meet the requirements of the national market, offering efficient flights to Europe from Timisoara, Cluj, Sibiu or Constanta. Secondly, we have a duty to optimize the use of the Tarom's fleet. The development of the aircraft fleet must be reflected both in the number of destinations and in the comfort and options we offer to our passengers," Tarom CEO, Wilhelm-Werner Wolff, said. Earlier this month, Tarom said it is adding two new Boeing 737-800 NG (Next Generation) aircraft to its fleet in June. The aircraft were purchased in operating leasing by Tarom, and the payment for them will start in 24 months. The new aircraft can carry up to 160 passengers each over a maximum distance of 2,300 nautical miles. In March, the company said it expects to post a slim profit in 2018 following 10 straight years of financial loss. The company also said it will allocate 440.25 million lei ($11.2 million/ 95 million euro) to investments in 2018, up 64% on the year. Some 10% of the sum will go to IT infrastructure. The Romanian flag carrier's gross loss widened to 140 million lei in 2017 from 47 million lei in 2016.